When it comes to small conference venues, London has a lot to offer, but it can be expensive. 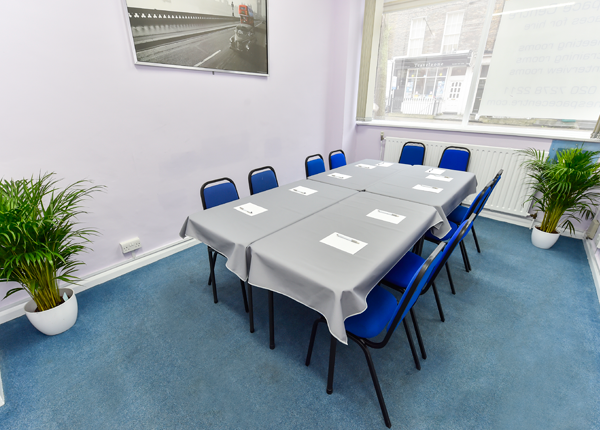 We offer some of the best cheap conference venues London can provide, close to King’s Cross and St Pancras, within easy walking distance of the West End. 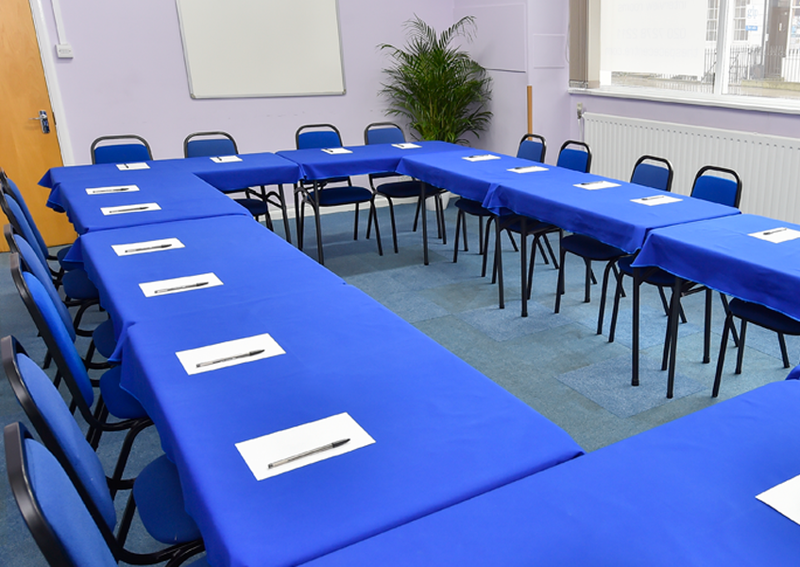 The Space Centre is a great venue and very flexible, so you can choose from a range of different conference room layouts to suit groups of up to 30 people. All of our conference venues are on the ground floor and have air conditioning and good natural light. They are suitable for workshops, presentations and speeches, or you can choose a more intimate layout for a smaller session. People also use our corporate event venues for interviews, training and research. Tell us what you need and we’ll make it happen. When you hire our conference venues in central London, you get a lot of extras for free. These include Wi-Fi, whiteboards, flipcharts and markers, plus free tea, coffee, biscuits and water for your guests to enjoy. If you want we can arrange catering for you. Knowing that when it comes to London conference facilities, people have high expectations, for a small extra fee your meeting room can be equipped with laptops, a conference telephone or a multimedia projector. When you want to hold an event outside the ‘9-5’, it’s useful to know that our corporate venues are open in the evenings and at weekends. 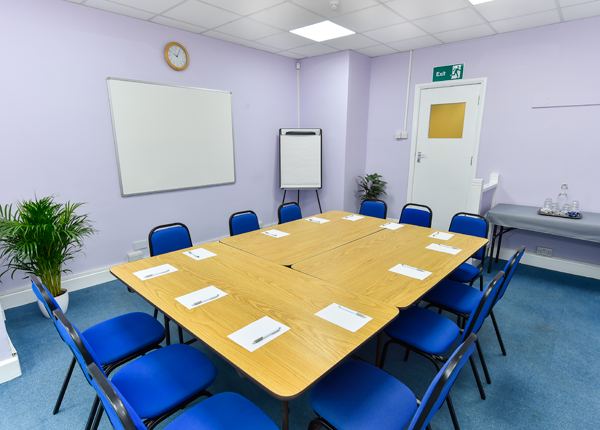 We can arrange for one of our conference venues, London based, available from 5:30 until 8:30, so you can do business after the day’s usual work is done You will also find us open on Saturdays and Sundays.